OK…we have all been there. 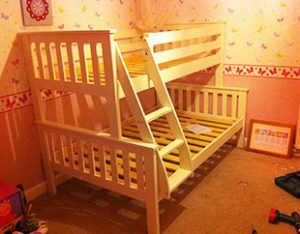 Flat pack assembly can be very frustrating and sometimes seems impossible, but we are here to help. 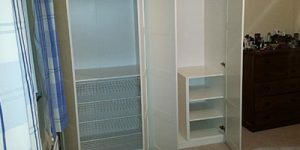 Rather than spend your time struggling to understand the instructions of your chosen flat pack products, we can construct and install your furniture in your home when it suits you. 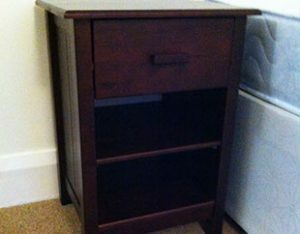 Many of these flat pack furniture products are heavy and for a small fee we can even collect them for you (price depending on the location), lift them into your home, assemble and place the item(s). This can be evenings or weekends – its our service to you. 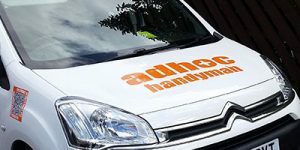 Adhoc Handyman are York’s Premier Flat Pack Furniture Assembly Experts. If you would like us to provide a quote for you, please contact us on 07878 256771. Flat pack assembly is provided on an hourly rate. The time it takes to build an item is dependent upon the size, complexity and room in which it is built. Should you need the flat pack item collecting and delivering to your home, we can provide this service to you and assemble the flat pack furniture upon delivery so there is no need to store it in your hallway! 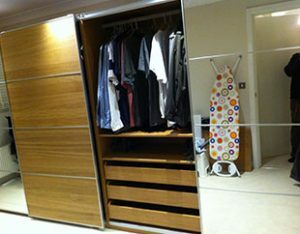 We can also remove the old furniture should you require it. A sample of the flat packing we have completed. To see more work, please visit our latest projects pages.